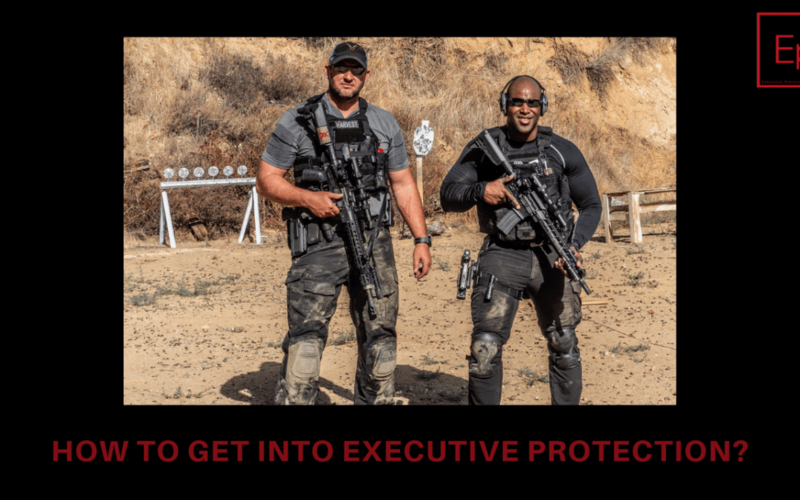 How To Get Into Executive Protection? 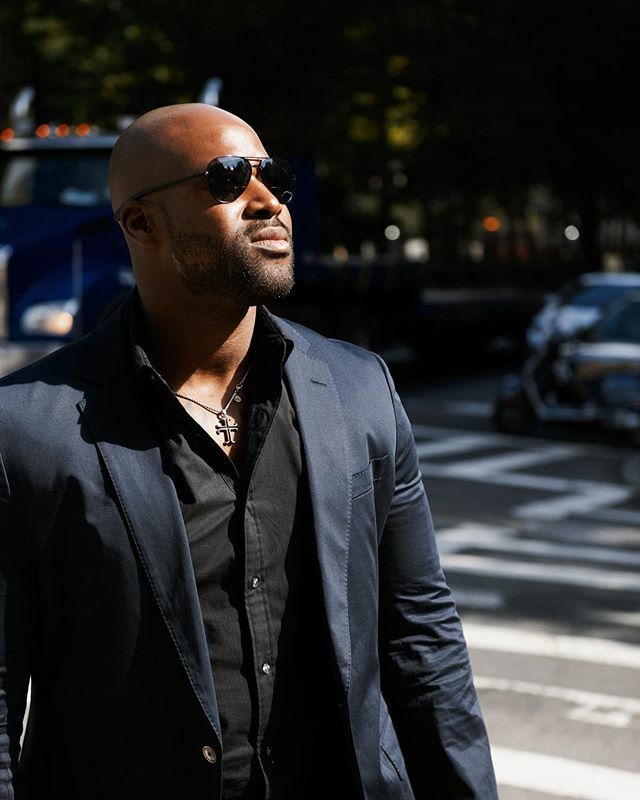 How to get into executive protection… This is the question that EPISODE 2, “Getting into the game of protection”. 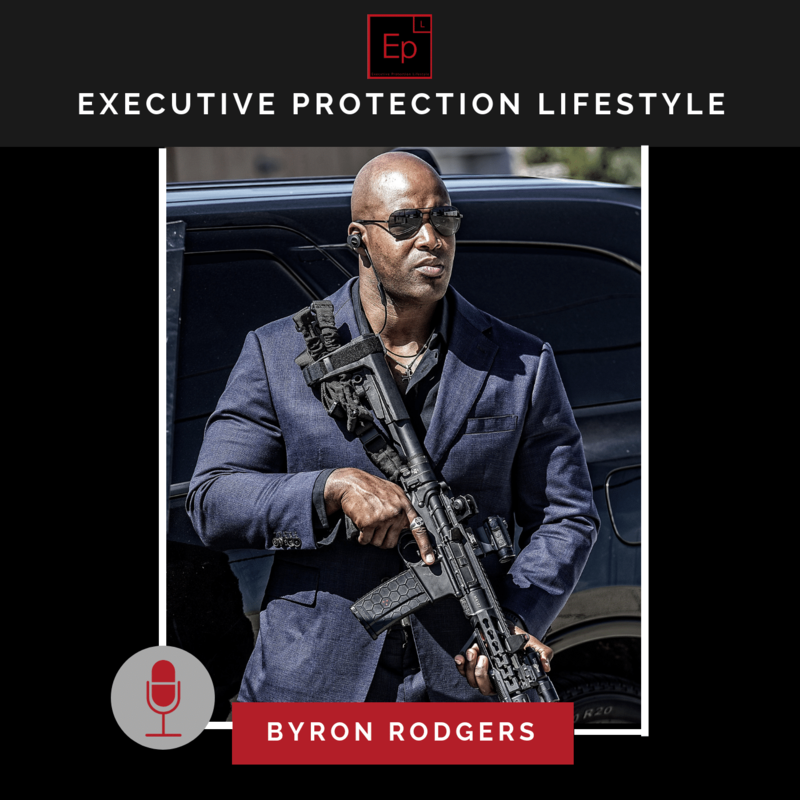 In that episode we talk for over about 2 hours on different techniques, tactics and principles around getting into a career as an executive protection agent.